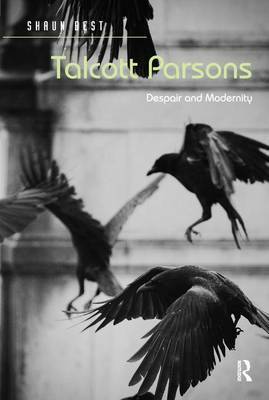 This is not a conventional biography but an attempt to explore the motives and intentions that underpin Talcott Parsons' published work by exploring the reasoning Parsons shares with his readers in the pages of his many published works and the possible links between Parsons' academic outputs and the social, economic and political situations in which Parsons found himself during the course of his life. Shaun Best brings together biography and the sociology of knowledge to demonstrate that there are links between the phases of Parsons theorizing the political, economic and social problems facing the United States; the circumstances in which he found himself and the intellectual decisions he made about what to publish. The assumption which underpins Parsons' work is that knowledge is produced by people in particular historical conditions, grounded in sensory experience, exercising choice, judgment and reflection on those experiences. Thus, this book explores and evaluates Parsons' ideas and arguments in relation to developments in social theory since the 1970s.